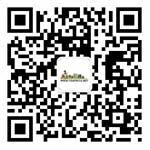 Shenzhen Right Net Tech Co., Ltd.
WWW.AMANBO.COM——is a cross-border e-business platform that focuses on Africa. 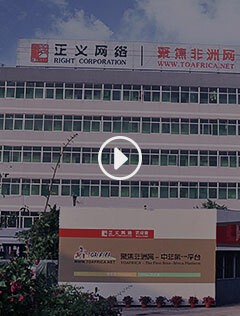 It is established by Shenzhen Right Net Tech Co., Ltd. in 2015, which based on its years of experience in Sino-Africa trade and five years of research and development.AMANBO has many functions, such as advertising, online mall, trade negotiations, online ordering, online buying, business information, secondary trading, stock trading, subscribe to push, brand marketing, sample management, deal making, order management and so on. It combined with the company launched "Sino-Africa E-commerce Bridge" offline services and localization professional operating management team, allowing users to stay at home and they can easily achieve Sino-Africa cross-border wholesale, procurement, trade and other trading needs. Help you to rapidly expand African market! African News and Business Opportunities are all in your hands! We are not only witnessing history, but will also foresee African business chance. Elegant office environment, relaxed working atmosphere and competitive salary! An attractive stage to show your talent! To have better future together!